Low Cost Tooling (also known as the LCT technique). 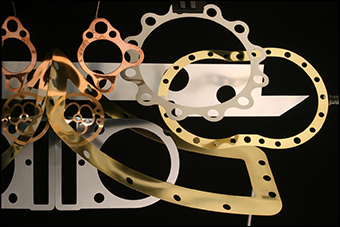 LCT is a process that Ford developed for manufacturing thin gauge components without the need for conventional tooling. Typically, the tool costs for LCT are 90% less than a conventional press tool and takes significantly less time for the tool manufacture. This provides the customer both lead time benefits for the first batch as well as significant cost benefits against standard production methods.